This year’s James Connolly Festival, running from Tuesday 7 May to Sunday 12 May, will build on the great success of previous incarnations. The programme will include contributions on a wide range of topics, continuing the commitment to exploring left-wing politics and ideas through discussion, arts, and culture. 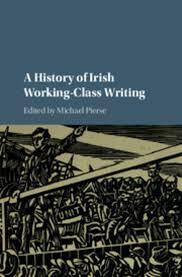 And of course there is this year’s James Connolly Memorial Lecture, on the theme “The struggle for equality: Can a capitalist system ever provide true equality?” to be delivered by Prof. Kathleen Lynch on Saturday 11 May at 2:30 p.m. in the New Theatre (43 East Essex Street). 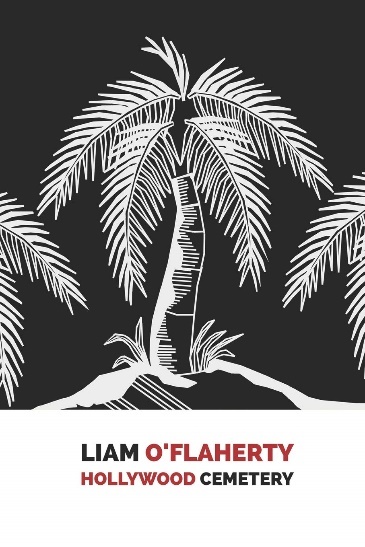 On Saturday night, festival participants are invited to the Underground at Peadar Kearney’s (64 Dame Street) till late for live music by the Deadlians, as well as more to be announced. On Wednesday 8 May there will also be an exclusive screening of Dennis Skinner: Nature of the Beast (2017), directed by Daniel Draper, a documentary about the life of the socialist, trade unionist and Labour MP Dennis Skinner, at the New Theatre, followed by a Q&A with the cinematographer Allan Melia. The festival will close on Sunday 12 May with the commemoration and wreath-laying for James Connolly at Arbour Hill, followed by music and drinks in the Cobblestone pub, Smithfield. 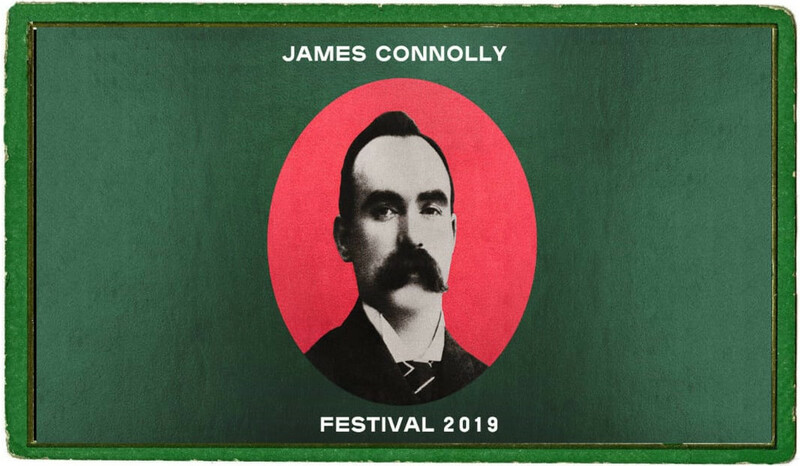 The full programme of events of this year’s James Connolly Festival will be announced in the coming days, and will also be available at www.jamesconnollyfestival.com.